As with companies in any economic sector, cosmetic firms have much to gain from early protection of their IPR. Registering IP with Chinese authorities and customs before beginning any type of business activity in the country potentially saves SMEs a lot of money as being able to build strong cases against any local firms which may try to steal their IP is only possible when IP is registered in China. Many would-be infringers, however, will move straight to counterfeiting and begin to create knockoff products in the hopes of profiting from SMEs hard work. In these cases, early IP registration is not always enough. Instead, complementary to early IP registrations, SMEs should also adopt a strategy which seeks to defeat counterfeiters through both attrition (by making counterfeiting extremely difficult to accomplish) and offensive action (by coordinating with authorities to conduct raids and launch investigations to halt infringement). An SME's first step in fighting counterfeiting should always be prevention, halting counterfeiters before they have a chance to create fake products which will erode an SME's profit margins and public goodwill. To this end, nothing is more effective than registering IP early. Registering trademarks, industrial designs, patents, etc. with relevant Chinese authorities can give SMEs powerful legal recourses in case of an infringement. For larger counterfeit manufacturers with proper factories capable of churning out thousands of counterfeit products a day, the risk of seizure of assets by administrative agencies or customs and awards of damages (or jail time) from People's Courts pose a significant deterrent. Once SMEs have hit the market, they should keep in mind to regularly conduct sweeps of notorious markets in major cities and e-commerce websites to look for fakes. Searching for products identical or similar to SMEs' own products on foot or online (using both Chinese and English-language search terms) regularly can identify counterfeiters and wipe them out before their operation has time to reach maturity. For e-commerce websites, collaboration with major ecommerce platforms such as Taobao or Sunning Yigou can greatly augment these efforts. These platforms are usually ready and willing allies as they themselves face liabilities for sales of fake products. Many of these websites have dedicated anti-fake departments and streamlined counterfeit reporting mechanisms. Simply announcing a partnership with one of these sites can be enough to discourage counterfeiting by making European SMEs' brand seem like a hard target. 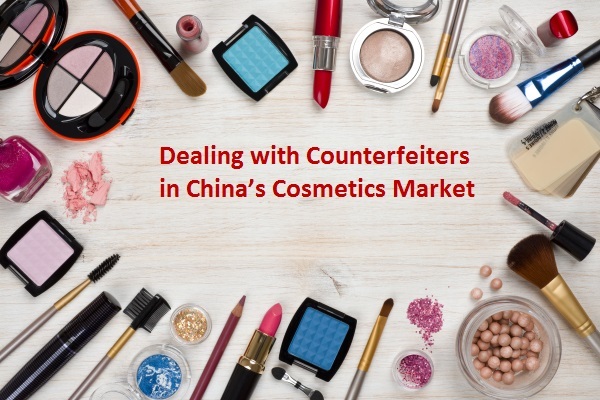 Finally, awareness of the danger of using fake cosmetics has increasingly spread from savvy consumers to everyday buyers due to Chinese authorities' diligence in quality testing as well as recent, high-profile cases of counterfeiting. Loyal customers are willing to go to great lengths to ensure that products they purchase are authentic. Arming consumers with high-quality Chinese-language anti-counterfeiting materials allows consumers to educate themselves and avoid fakes, thus channelling sales back to the SME. All of the above methods will strike at counterfeiters' distribution and sales. But what about the packaging and bottles in which cosmetics are stored? How do counterfeiters gain access to these and how can they be stopped? Fortunately, products with distinctive shapes are also easily identifiable by customs and thus easier to protect. However, none of the above methods will prevent counterfeiters from gaining access to the packaging and bottles which allow their products to fool consumers. To do so, SMEs will need to understand where these bottles come from and how these sources can be cut off. 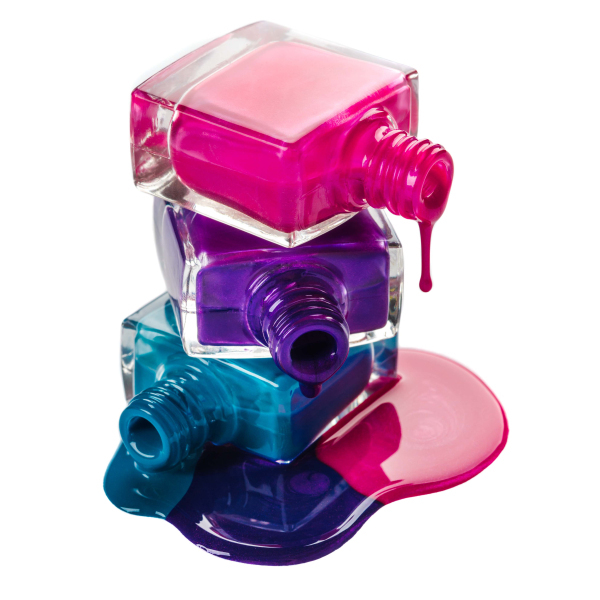 First, some smaller-scale counterfeiters may rely on rebottling to produce fake cosmetics. 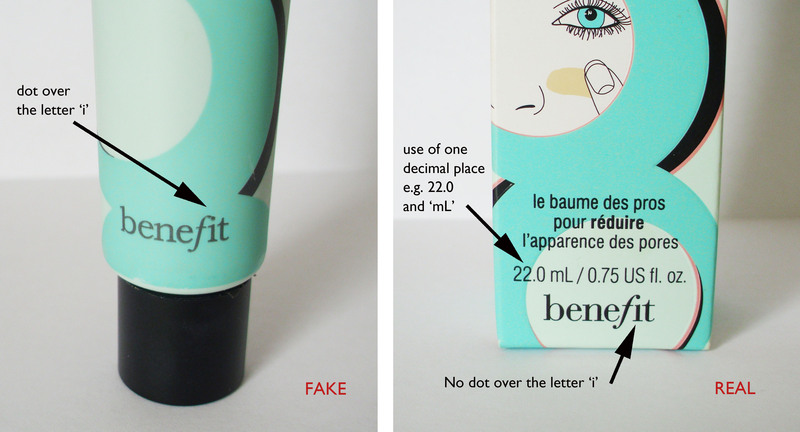 Paying for empty bottles from genuine cosmetics and refilling them with fake products ensures that the external appearance of cosmetics matches that of genuine products entirely, thus allowing counterfeit products to fool customs officers and any observer who fails to subject the contents to laboratory testing. 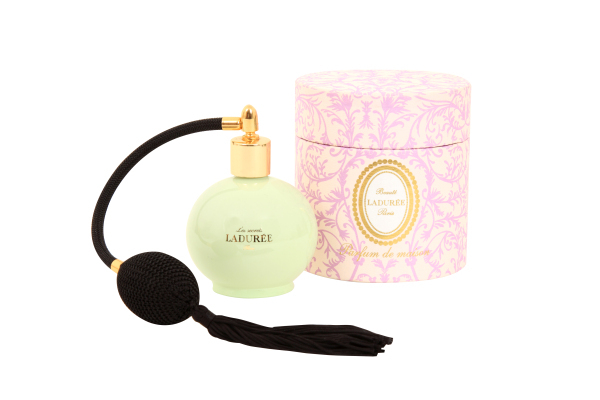 The limitation of this approach is the difficulty involved in acquiring these bottles which means that these counterfeiters usually cannot expand beyond small-scale. To prevent this type of counterfeiting, brands can incorporate relatively simple security elements for external packaging, such as seals and distinctive wrapping. Secondly, local manufacturers which have not been carefully bound by non-disclosure, non-use, non-circumvention (NNN) agreements can always produce extra bottles and containers to be sold to counterfeiters at a discount. This practice is more common within the pharmaceutical industry but still exists within the cosmetics industry. In this case, your manufacturer becomes a key part of the counterfeiting production chain. To prevent this type of counterfeiting, SMEs can carefully limit the number of moulds given to or used by their manufacturer, can carefully monitor the factory's output, or can even remove moulds between production runs. All of these steps can be complicated depending on the size and resources of the manufacturer but will pay for themselves by halting the flow of fake cosmetics bottles. Thirdly, some counterfeiters may be illegal factories with their own means of producing bottles and packaging. These counterfeiters have significant assets and employees, making them prime targets for administrative procedures and liquidated damages in court proceedings. 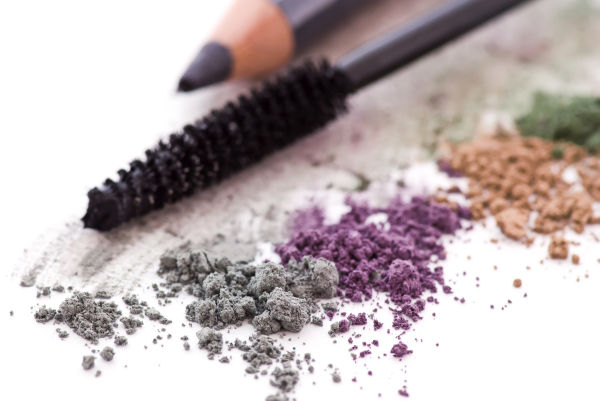 SMEs will need to identify fake cosmetics' distribution chains to find these producers, gathering evidence before striking rapidly and forcefully. Alternatively, use of complicated authenticity verification systems (such as a number of 3rd party-verified codes, holographic tags or RFID tags) can vastly complicate the production process for counterfeit goods. Once a counterfeiter has been identified, there are several potential courses of action available to an SME. The fastest is administrative actions through the SAIC, SIPO, AQSIQ or customs, which allows the relevant authority to rapidly hear a case and take action. In some cases, Helpdesk experts have witnessed SMEs report infringers to relevant administrative authorities only to have the latter reply that officers would arrive at the SME's office within the hour. The disadvantage of using administrative actions is that these bodies are not empowered to issue damages. SMEs can also seek criminal enforcement at People's Courts, though this type of sanction is usually reserved for large-scale counterfeiting and requires rock-solid (notarised) evidence. More reasonable SMEs will likely turn to arbitration which can quickly and cheaply end counterfeiting (especially from larger-scale counterfeiters with more assets to lose). Finally, civil actions through the People's Courts can handle complex issues for which administrative authorities cannot and can issue liquidated damages decisions-although the costs and time associated with doing so are normally substantial. Despite their illicit nature, counterfeiters are much like regular entrepreneurs in their profit-seeking activities. Taking legal action to alter counterfeiters' cost-benefit analysis through administrative or civil proceedings can often put a swift end to counterfeiting by larger producers. Strictly controlling the production of products and product packaging as well as creating packaging that is difficult to imitate by counterfeiting, can furthermore drastically complicate the counterfeiting process. Beyond thorough and early registration of IP, these long-term strategies can squelch counterfeiting and boost revenue streams for responsible SMEs operating in China.